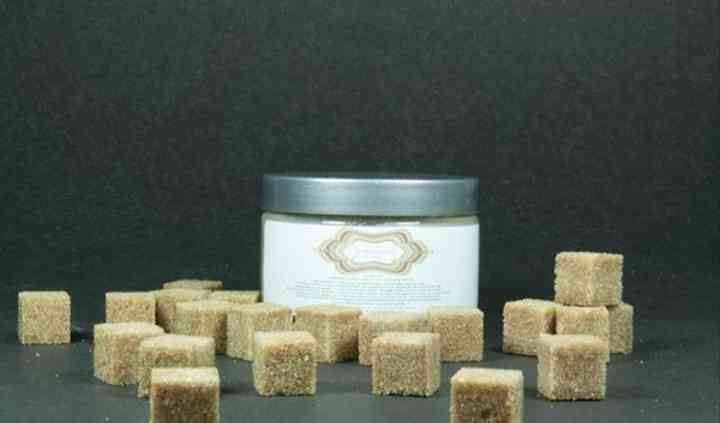 Treat your guests and yourself to luxurious bath and body goods from Les Produits Geneviève. The company, founded in 2010, believes that you shouldn’t have to sacrifice quality for affordable prices. 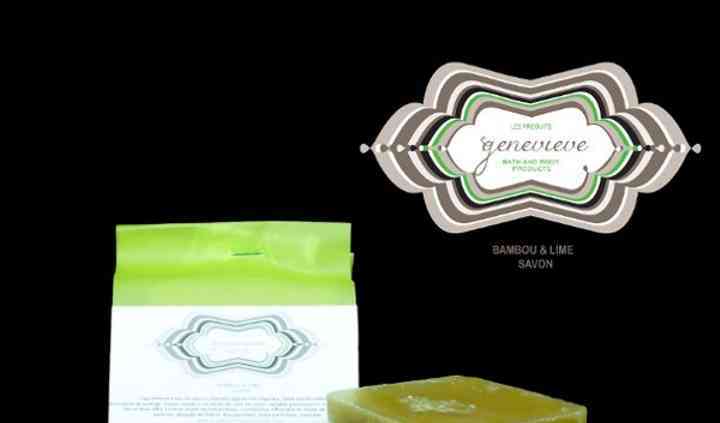 Les Produits Geneviève provides quality products rich with exotic ingredients and luxurious aromas. Choose from already crafted goods or if you’d like to create your own scents and colors special to your wedding, the business can accommodate that as well. The business is based in Lasalle, Quebec. The company provides the assembly, design, and printing of its products. Ready made bath and body products are available to choose from. 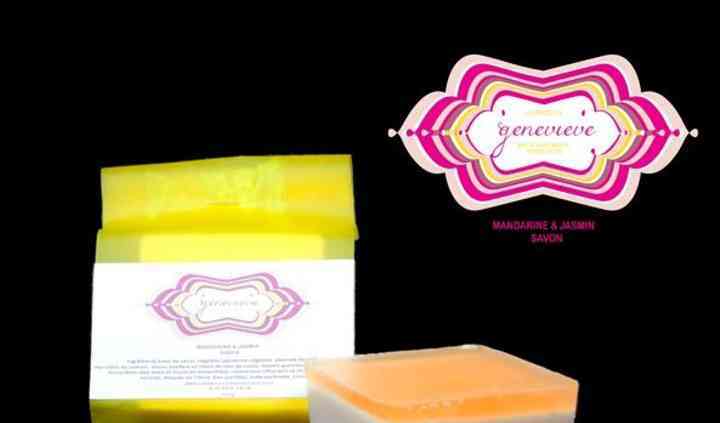 For more personalized gifts, Les Produits Geneviève can create custom products.